You are here: Home / Mobile / Where Can I Find Missed Calls on My iPhone 5? 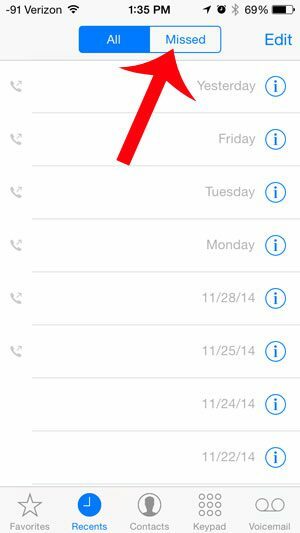 Your iPhone has a screen within the Phone app that displays all of your recent calls. This screen will show calls that you have made, answered, or missed. While this can be helpful when you are just looking for a number that you have contacted recently, you might prefer to only view the calls that you have missed. Fortunately there is a toggle option at the top of this screen that can filter out just the missed calls, allowing you to view a sorted list of the calls that came through to your iPhone which you did not answer. 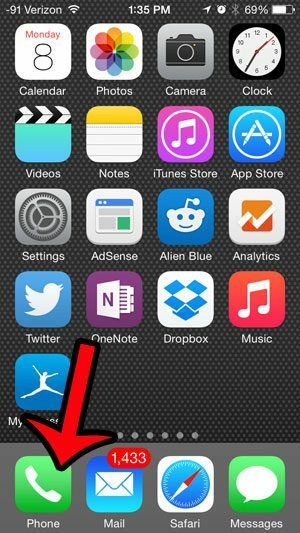 Touch the Recents tab at the bottom of the screen. 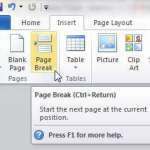 Select the Missed tab at the top of the screen. 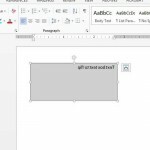 This article continues below with some additional information, as well as images for each step. The steps in this article were performed on an iPhone 5, in iOS 8. However, these steps are nearly identical in earlier versions of iOS. These steps are also the same in newer versions of iOS, although the screens may look slightly different. Wondering about new features of your iPhone that were introduced in iOS 8? Visit Apple’s site to learn more about them. Step 3: Tap the Missed option at the top of the screen. 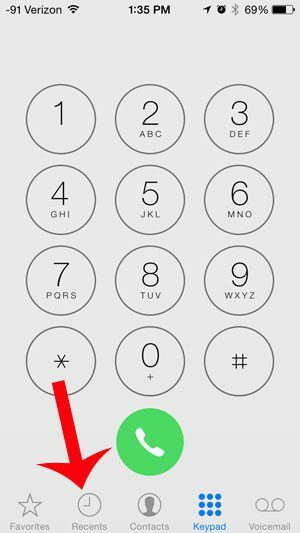 If there is a white number in a red circle at the top-right corner of your Phone icon, then that number will go away after you have viewed these missed calls. You can call back one of these missed calls by tapping the call. If the person left a voicemail you can select the Voicemail tab at the bottom-right corner of the screen then tap the button for that voicemail. If you want to delete one of the missed calls from this list, simply tap the Edit button at the top-right corner of the screen, touch the red circle to the left of the call, then touch the Delete button. If you are receiving unwanted calls on your iPhone, then it is helpful to know how to block callers on the device. 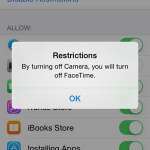 You can read here to learn about call blocking in iOS 7 and iOS 8.